Provide innovative monitoring technology to your patients with the remarkably versatile and affordable B40 Patient Monitor. 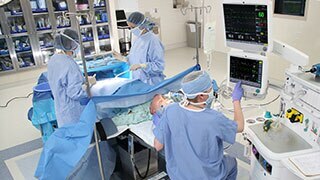 You'll get the advanced patient data you need for timely decision making in a wide range of settings, thanks to enhanced networking connectivity. Adaptable. Intuitive. Accurate. 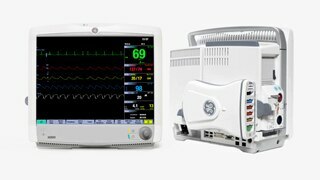 The B40 Patient Monitor helps you maintain a high standard of care while making the most of your budget. 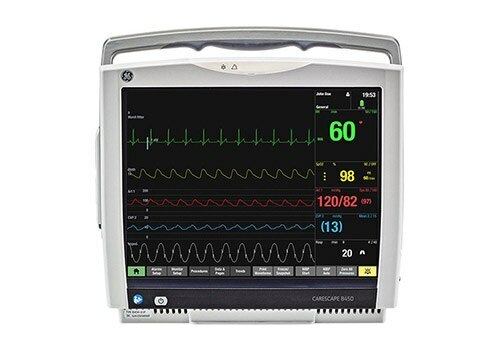 The B40 Patient Monitor: accuracy and speed without compromise. 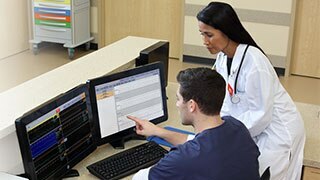 The exceptional monitoring capabilities you've come to expect from GE Healthcare now in an adaptable patient monitor, designed with your budget in mind. 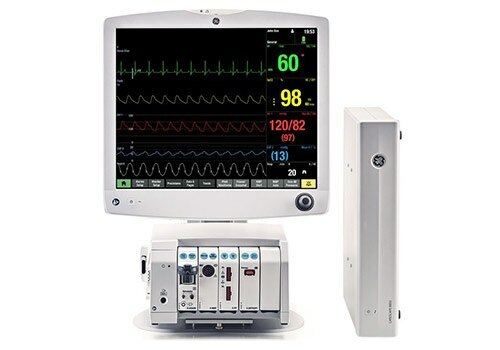 The B40 Patient Monitor’s semi-modular platform allows you to customize the monitor with multiparameter combinations and a space for a single-width module.